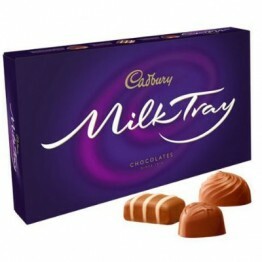 Cadbury Dairy Milk chocolate was launched in 1905, Made with fresh milk from the British Isles and Fairtrade cocoa beans. 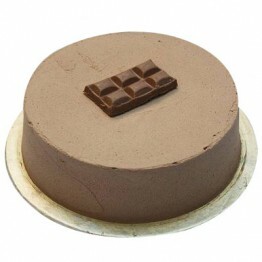 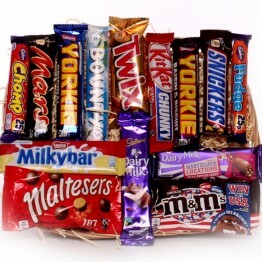 Check out our exclusive collection of Cadburys Chocolates online at Giftingway. 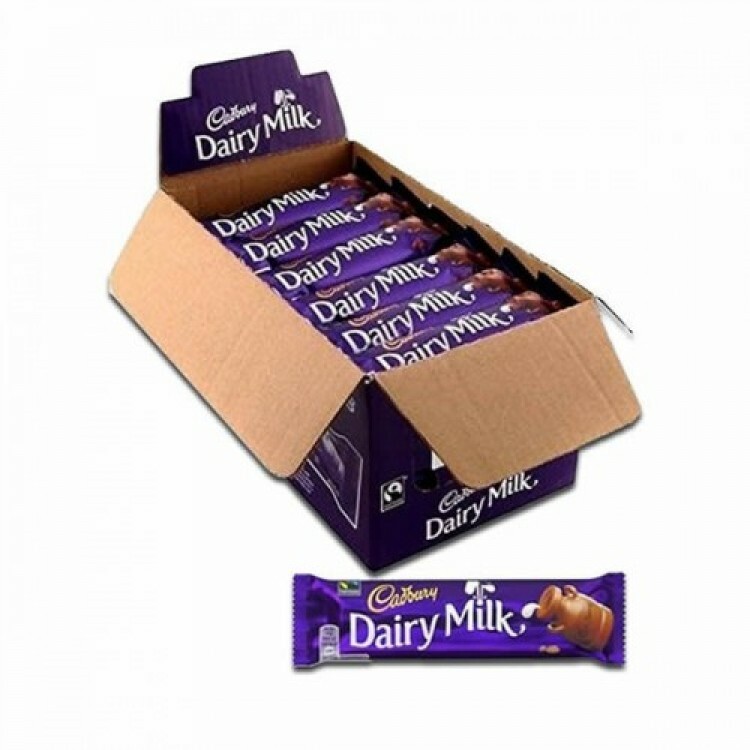 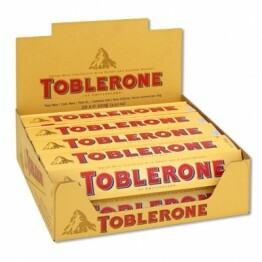 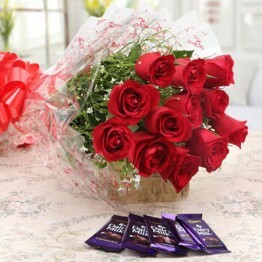 Buy Cadbury Dairy Milk Chocolates 24pcs (40gm Each) at best price .